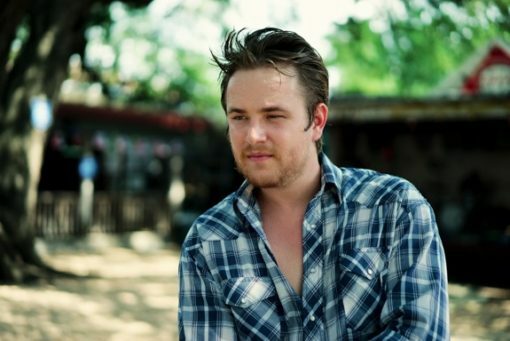 Dalton Domino is one of the best young talents in our scene. Originally from DFW, but emerging from the Lubbock hotbed of musicality that has birthed so many others, Domino has a distinct, colorful take on Texas Music. He honors the traditions and forefathers while pushing it forward. His engaging presence, quick wit and rock star attitude are joined by a backing band of some of the finest young musicians in this state comprising the Front Porch Family Band. Dalton and crew are the future of this scene and it is in able hands. Elements of Jerry Jeff Walker ride right alongside Cody Canada. It’s a cool style. Come see them rock the joint at GF16. Hi there, just wanted to tell you, I liked this blog post.It was helpful. Keep on posting!